Susan Tucker - Conseillers T.E. As a Calgary-based Senior Vice President with T.E. Wealth, Susan covers all of the financial planning bases for her high-net-worth clients. Loyal and committed to building long-term relationships, she measures success by her ability to put the right plan in place for each client, helping them reduce financial stress and achieve their goals. With more than 15 years of experience in the financial services industry, Susan began her career as a financial advisor at a brokerage. She then moved to a major Canadian bank and, finally, to ATB Securities before joining T.E. Wealth in December 2012. 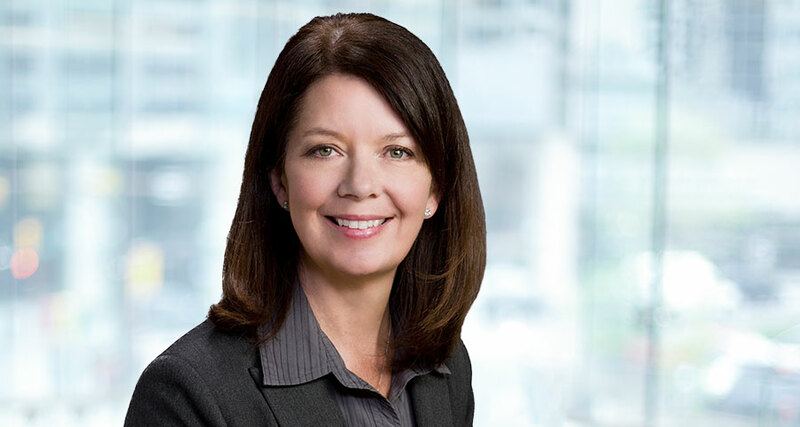 Throughout her career, Susan has continued to build her expertise through professional education, including receiving the Certified Financial Planner® (CFP®) designation in 2011. She obtained her Bachelor of Arts degree in Sociology from the University of Calgary.